Investment Advisory Team: We've assembled a team of financial professionals with a broad set of complementary financial skills to help you succeed. Our strong sense of mutual commitment generates a result greater than the sum of its individuals. Our team will carefully analyze all components within your financial portfolio. We can also work with your accountant and/or attorney (or refer you to one of ours) as we strive to ensure that no detail of your plan is overlooked. Ron Menard, RFC, founder and president. For over three decades Ron Menard, RFC has been advising Pre-Retirees, Retirees, Professionals and Business Owners on how to work toward a more secure future while helping to avoid the pitfalls of poor financial choices. Throughout his career, Ron has taught numerous educational financial workshops in the Greater Baton Rouge Area and has been the co-host of a financial talk radio show. His presentation style mixes real life stories while making technical financial information easy to understand. His greatest strength, though, is helping people set and work toward their goals through personalized consultations. 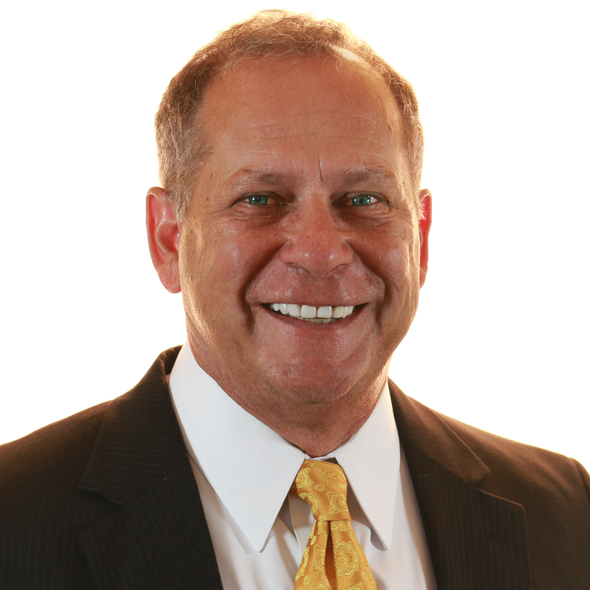 Ron is an Investment Adviser Representative with Voya Financial Advisors, and has been recognized as a qualifying member of the Million Dollar Round Table, a premier association of financial professionals. He holds Series 6, 7, 63 and 65 registrations as well as licenses for life, health and accident insurance. Jim brings over a decade of active money management experience to provide daily insights on the markets to help investors find practical applications. 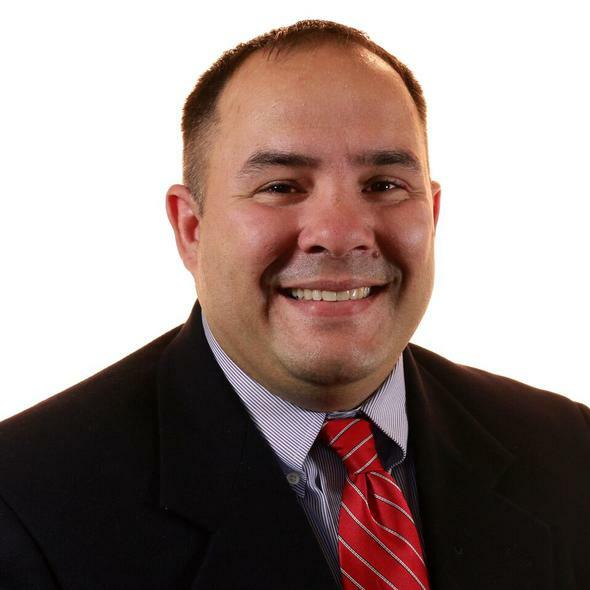 As a former investment analyst he covered several industries, including financial services, outsourcing, health care, energy and utility companies. Jim is also experienced in designing retirement programs and consults on all types of employer-sponsored plans. Jim has built a diverse background in pension, tax planning, estate planning strategies, financial planning and investments. Jared is an Investment Advisor Representative of Voya Financial Advisors focused on estate planning, tax strategies and investment planning. Jared has extensive experience in data analytics and research, portfolio construction and management, asset allocation and investment selection. He founded and later sold an internet service provider, and has worked as a business/field analyst and derivatives broker. Jared’s experience in data analytics and research has enhanced the technologically intensive elements of financial, estate, tax strategies, and investment planning. 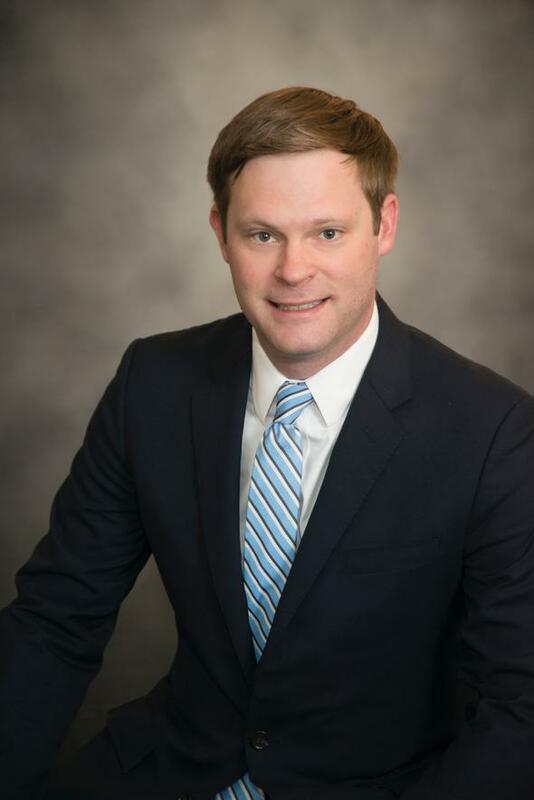 Matt is an Investment Advisor Representative and Registered Principal of Voya Financial Advisors. 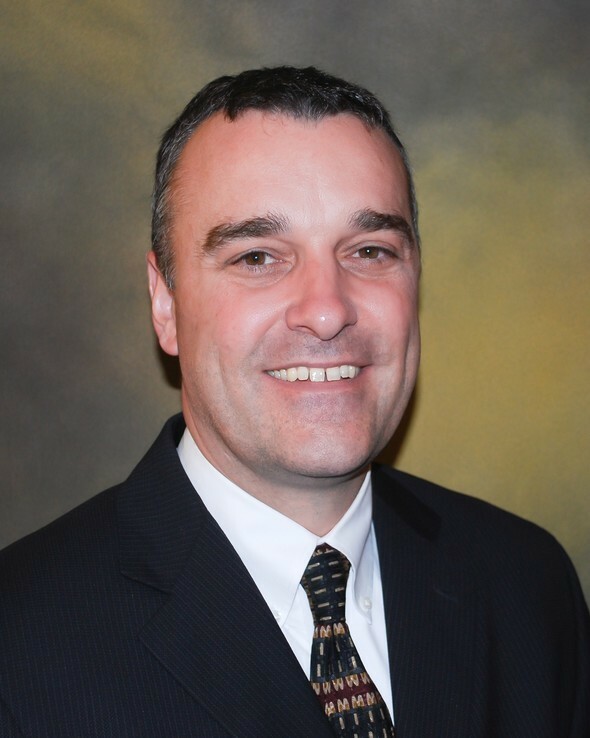 Matt works closely with the advisors and clients of Menard Financial Group in the development, analysis and implementation of financial goal plans. Matt has a strong background in securities, the broker/dealer and our financial analysis and planning program, MoneyGuidePro. Jasen is a Registered Representative of Voya Financial Advisors focusing on assisting with asset allocation and tax minimization strategies. He serves on our Investment Committee. He formerly served as a research analyst for a fund of hedge funds as well as a Senior Auditor for Deloitte and Touche. 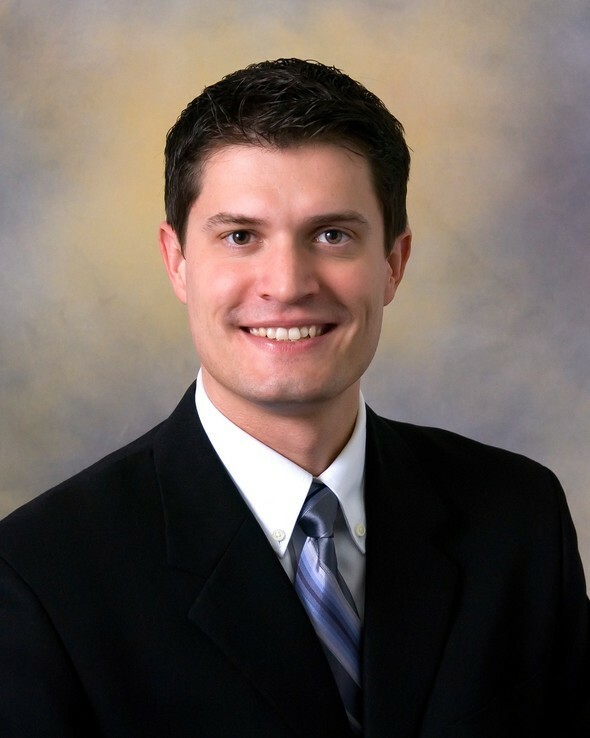 Jasen earned his BBA in Accounting and Finance as well as a Masters of Accountancy from the University of Iowa. Adam Greene, Financial Advisor, Investment Advisor Representative of Voya Financial Advisors. 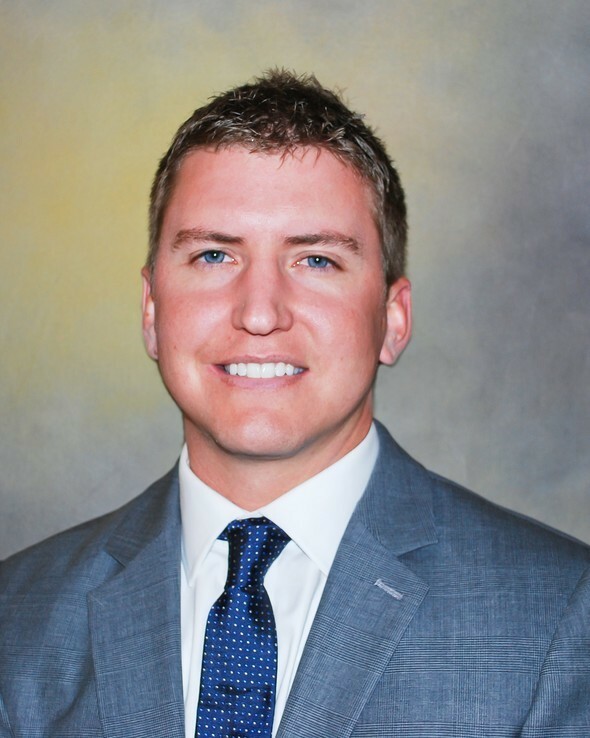 Adam began his career as a financial advisor almost a decade ago after earning a Bachelor's Degree in Economics from Louisiana State University (LSU). His interest in financial planning was influenced at a young age by his grandfather's involvement and success in investing. Adam was futher inspired to pursue a career as a holistic financial planner when he witnessed first hand the unfortunate impact on others resulting from a lack of planning or protection. His mission today is to help clients avoid these pitfalls. He accomplishes this by advising clients in the areas of asset accumulation, wealth management, risk management, estate planning strategies, and retirement income planning. Adam is passionate about helping people evaluate, plan and accomplish thier financial goals. He holds Series 7 and 66 registrations as well as licenses for life, health and accident insurance. Brad Kurtz, Junior Advisor, Investment Advisor Representative of Voya Financial Advisors. 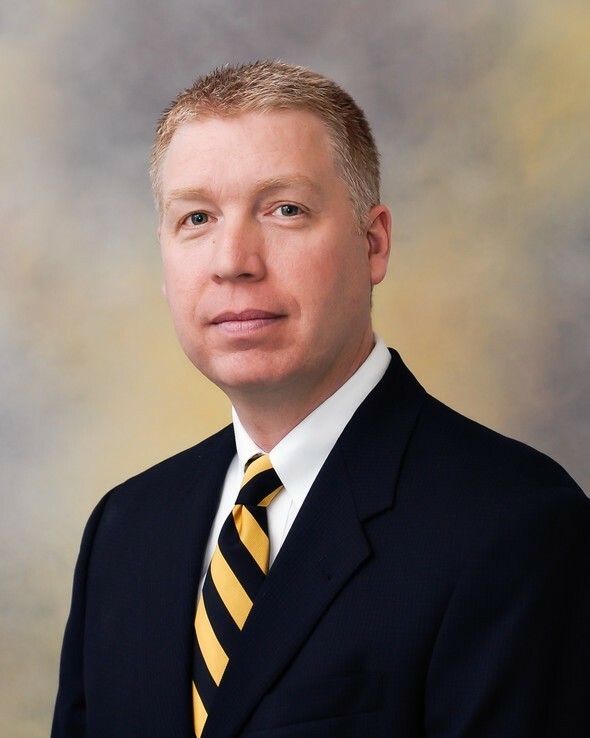 Brad has been with Menard Financial Group for 10 years. He is the advisor assistant for Ron Menard. He ensures Ron is prepared for every appointment along with follow ups from appointments. He is the coordinator between Ron and your investment advisory team. Brad also works hands on with the marketing of Menard Financial Group. Brad graduated from Southeastern University with a Bachelors Degree in Business Adminstration/Management and also holds an Associates Degree in Business Technology. He holds Series 6, 7, 63 and 65 registrations as well as licenses for life, health and accident insurance.